After a hiatus of seven years, V.S. 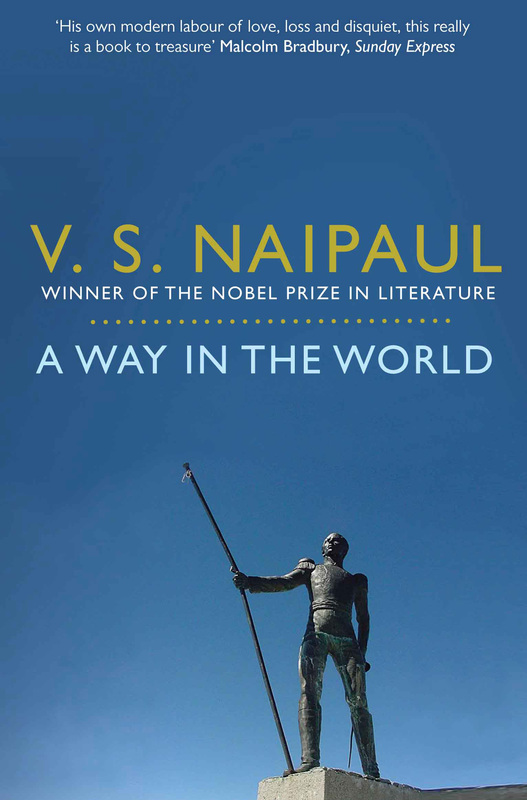 Naipaul returned to fiction with A Way in the World: an exquisite meditation on rootlessness and belonging. This vastly innovative novel explores colonial inheritance through a series of narratives that span continents, swing back and forth between past and present and delve into both autobiography and fiction. 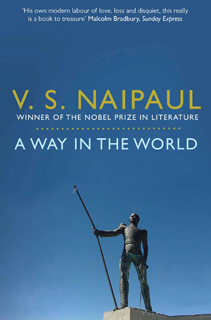 Naipaul offers a personal choice of examples of Spanish and British imperial history in the Caribbean, including an imagined vision of Raleigh’s last expedition and an introduction to Francisco de Miranda, a would-be liberator and precursor to Bolívar, which are placed within a context of echoing modernity and framed by two more personal, heavily autobiographical sections sketching the narrator – an eloquent yet humble man of Indian descent who grew up in Trinidad but spent much of his adult life in England and Africa. Meditative and dramatic, these historical reconstructions, imbued with Naipaul’s acute perception, drawn with his deft and sensitive touch, and told in his beautifully wrought prose, are transmuted into an astonishing novel exploring the profound and mysterious effect of history on the individual.